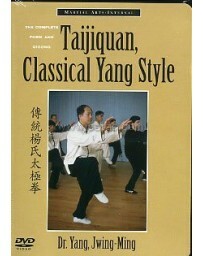 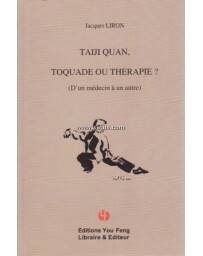 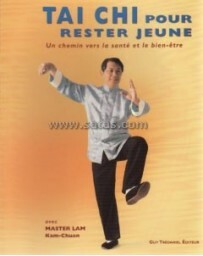 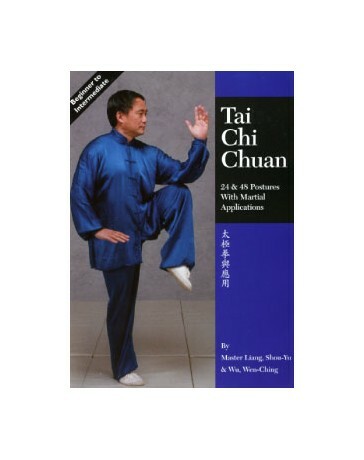 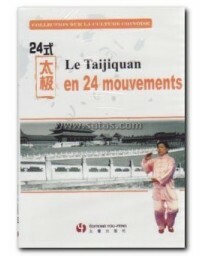 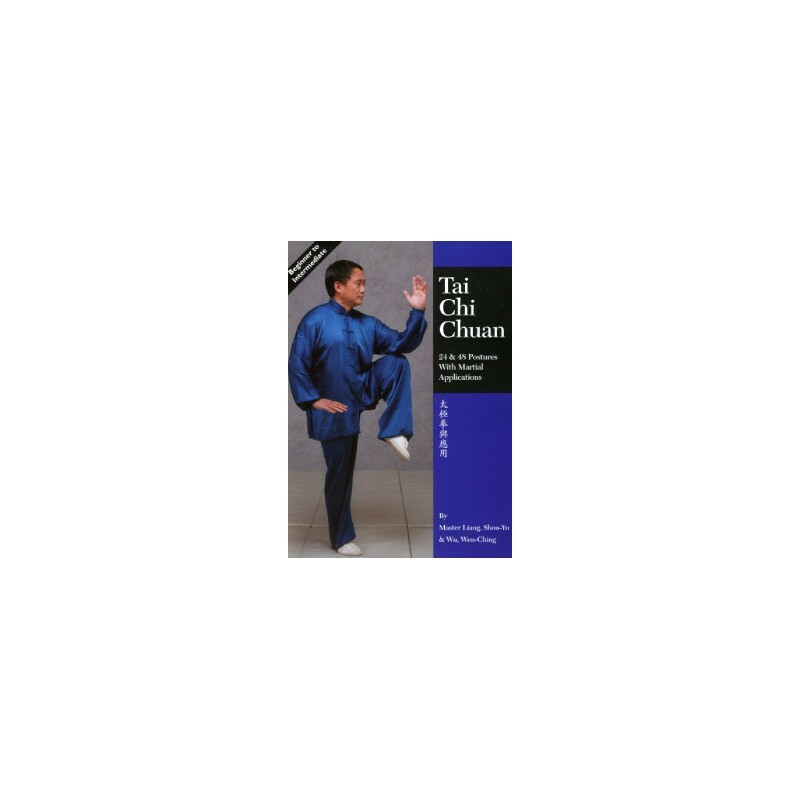 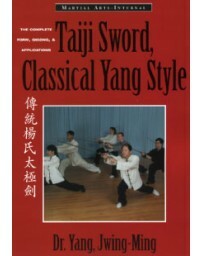 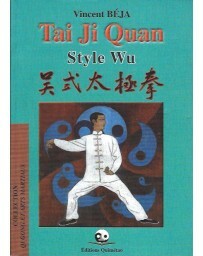 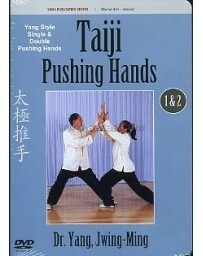 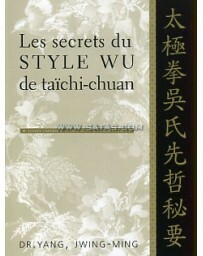 Here's an extraordinary guide to Taijiquan (Tai Chi Chuan), the Grand Ultimate way of health and martial arts. 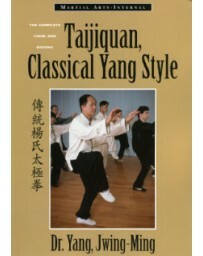 Written by one of China?s top-ranked coaches (Liang), the 24 and 48 postures, often referred to as the Short Form, are presented in an easy to understand, step-by-step fashion. 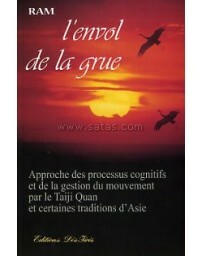 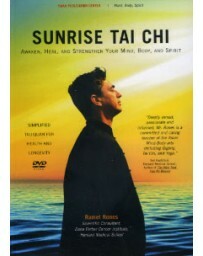 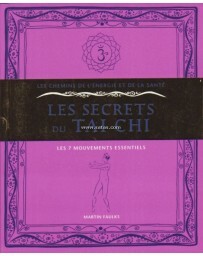 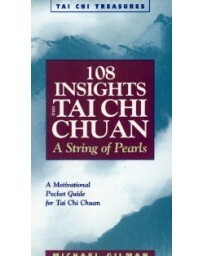 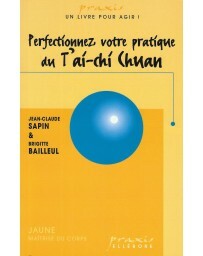 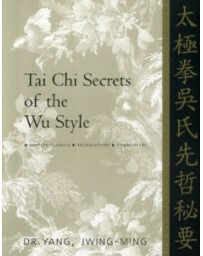 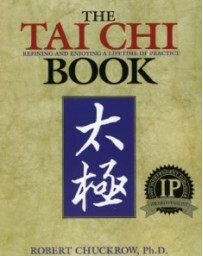 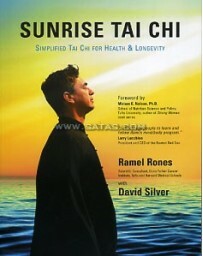 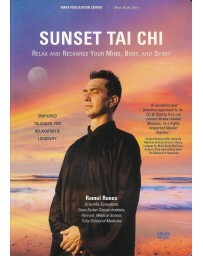 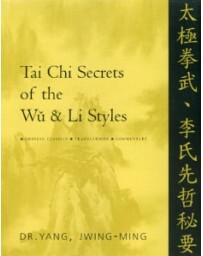 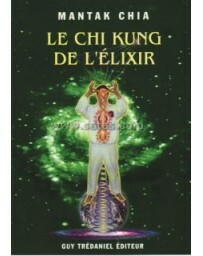 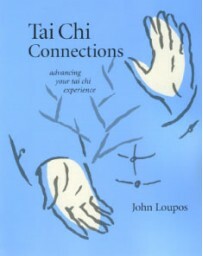 Also included are guidelines for breathing, directing the mind, aligning the body and developing Qi (Chi). 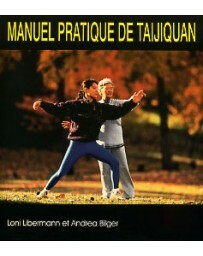 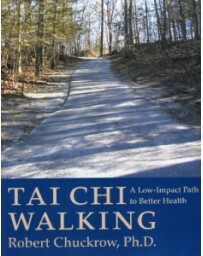 Learn how the practice of Taijiquan can improve health. 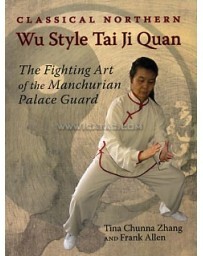 Discover martial applications for each posture that will make your learning more authentic and alive! 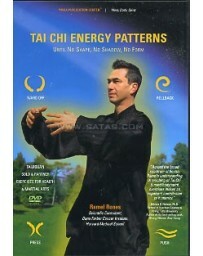 In only twenty minutes a day, you can practice the 24 - 48 postures. 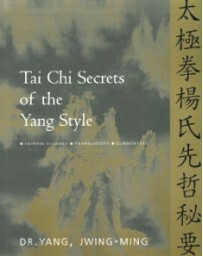 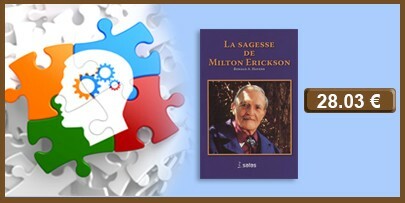 Gain deeper insight with the explanations and illustrations of the philosophy of Yin-Yang and the Five Elements Theory. 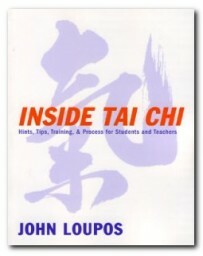 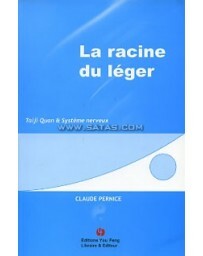 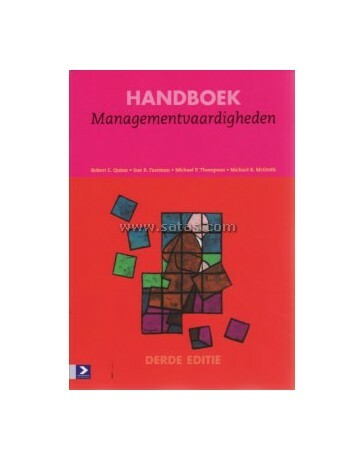 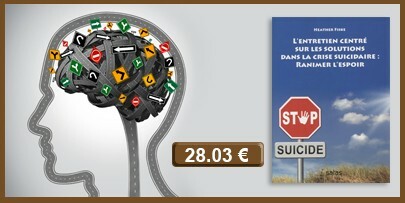 A practical learning tool for beginners, and an excellent reference guide for more advanced students.